We at Bird Garage Doors provide 24 hour emergency service, 7 days a week. We are licensed and insured. We have been serving central Florida homeowners since 2005. We are committed to service excellence. We build all doors to meet hurricane wind code requirements. We use only the best products available in the garage door industry. 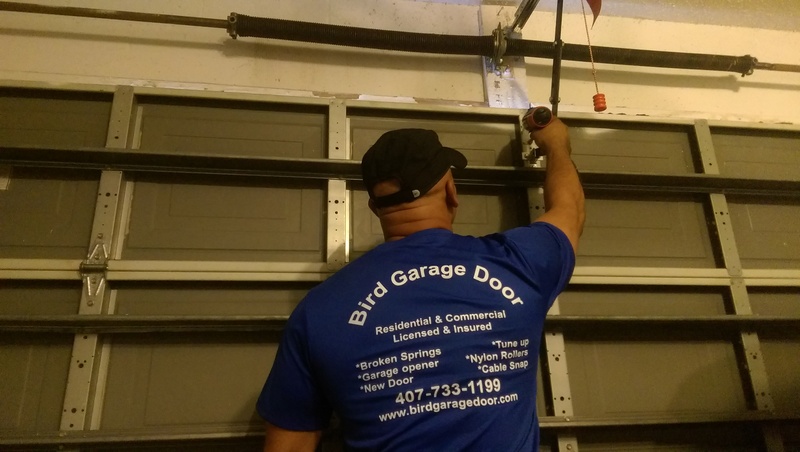 Whether you need a door installation service, parts or repair, Bird Garage Door has the resources, experience, skill and quality workmanship you want and expect. With us, you can count on affordable, personable and prompt service.